Increase ARPU and improve financial performance by slashing smartphone fraud, theft and trafficking across the device portfolio. With theft and fraud ranging from 5% to 25% of device shipments and operators reporting a 200% YOY increase in armed robberies at retail stores, employees, customers, brand reputation and profit are suffering. The problem is costing the industry billions of dollars in lost revenues every year. Existing manual unlock codes are easy to overcome, expensive to administer and are a poor experience for subscribers. Point software solutions and OEM-specific remedies are not scalable across evolving device ranges and are easily defeated by determined criminals. Asset Lifecycle Protection Service™ (ALPS) from Trustonic is a platform designed to give mobile operators complete control over the remote lock and unlock process. 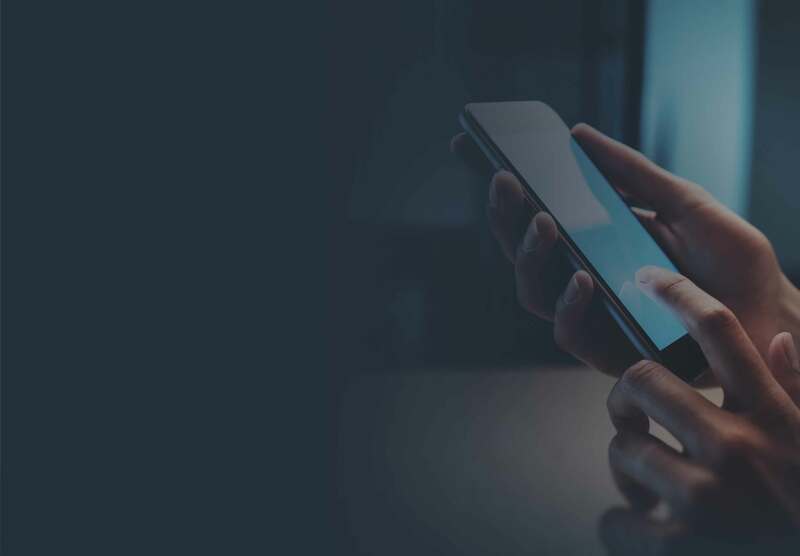 MNOs and MVNOs can now minimize smartphone theft, fraud and trafficking, allowing them to safeguard their device investments, protect revenue and drive additional profit contribution. Developed in collaboration with some of the largest operators in North America, ALPS is now available globally. The service can be deployed and scaled rapidly across device ranges spanning multiple OEMs. When the customer completes their contract, devices that are eligible for unlock can request a permanent unlock with a simple, user-friendly and secure mobile device unlock app installed at production. Protecting devices by locking them at the moment they are produced makes them worthless if stolen. This safeguards every stage of the supply chain and every participant involved, with the device being unlocked automatically during activation. Preventing the use and resale of devices if installment payments are not made. Once a subsidized plan is paid in full the subscriber can request unlock. Preventing the resale of leased devices before their lease terms are complete. Additionally, when a lease agreement ends devices can be locked if not returned. Protect companion devices like tablets, wearables and multi-device family bundles that are often used as incentives. If the subscriber stops paying the plan, the main device and all companion devices can be simultaneously locked. 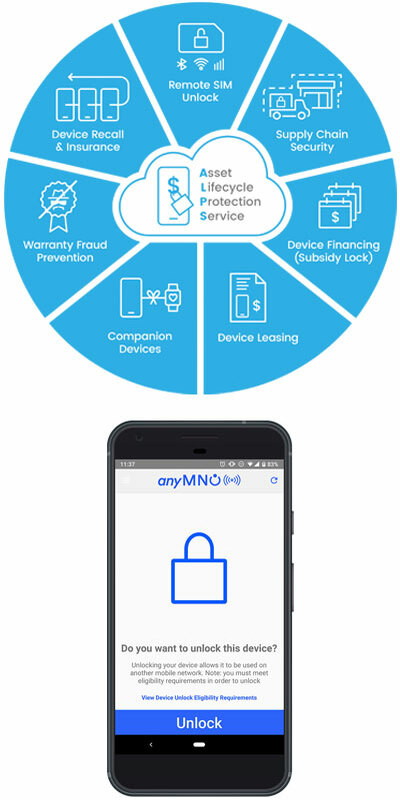 Enabling devices to be locked once a warranty or insurance claim has been made by the customer, removing the incentive to fraudulently sell the device. For consumer safety, devices are sometimes recalled. The ability to lock devices prevents continued use or re-sale after the recall has been issued.